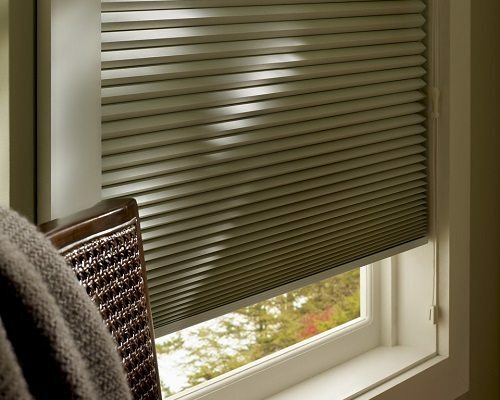 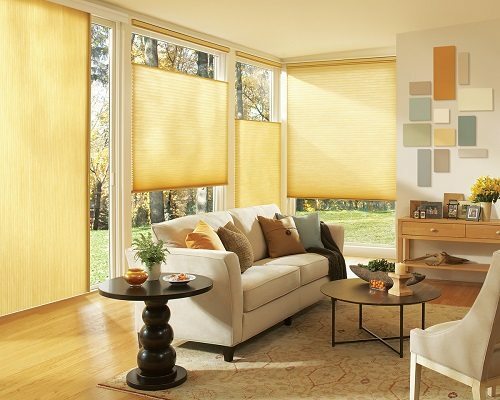 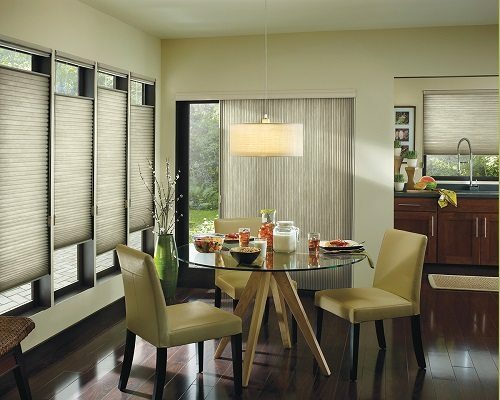 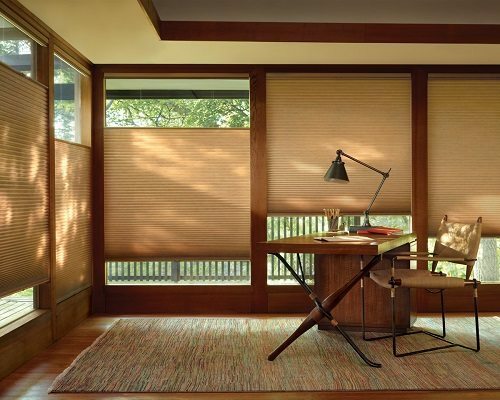 Cellular shades provide beauty and energy efficiency during warm and cold weather. 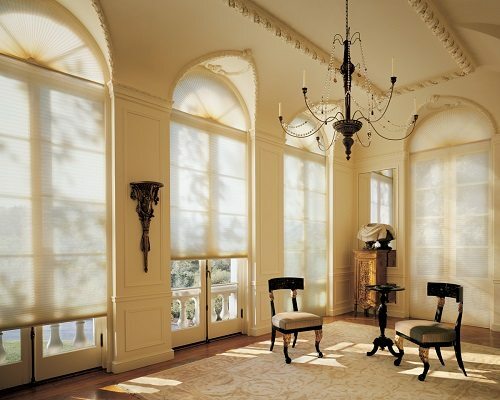 Trapping air in its pockets, they are an especially popular window treatment choice due to their insulation qualities and their assistance in lowering one’s energy consumption. 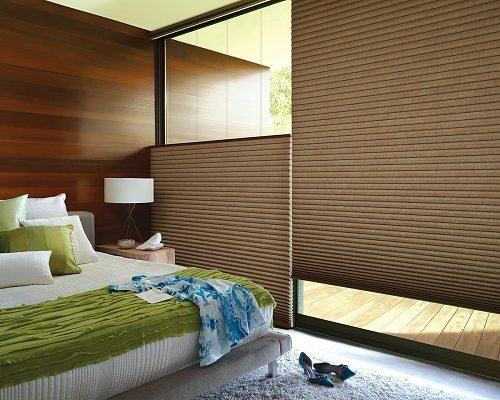 Available in a wide range of fabrics, colors, pleat sizes and textures, Shades By Design’s cellular shades are a top choice for any window, sliding doors and specialty window shapes like circles and arches.